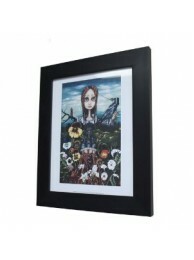 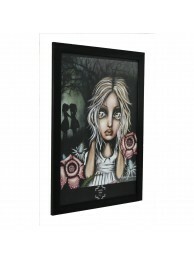 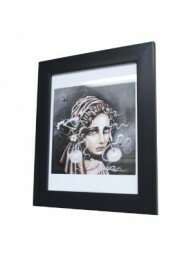 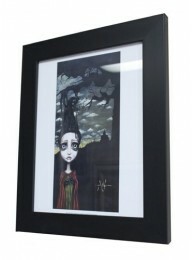 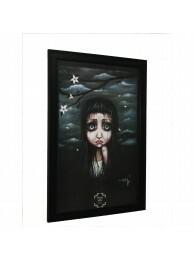 Size: 17.25'' x 23.25'' Author: Angelina Wrona Framed print &nbs.. 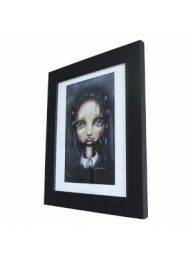 Size: 14.25''x 17'' Author: Angelina Wrona Framed print &n.. 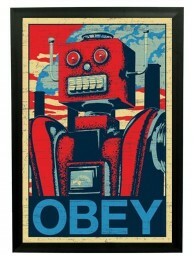 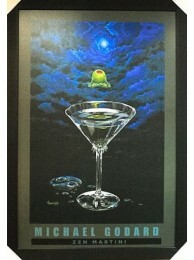 Size: 27.25'' x 39'' Author: Michael Godard Framed print &nb.. 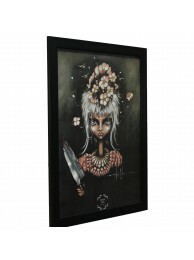 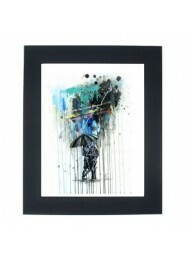 Size: 39.0 x 27.5 Author: Michael Godard Framed print &nbs.. 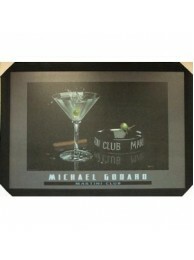 Size: 14.25 x 14.25 Author: Micheal Godard Framed print &n.. 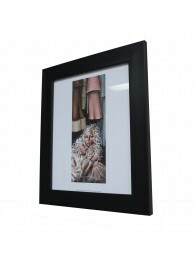 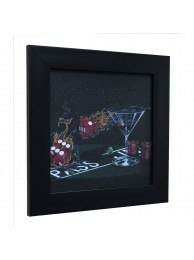 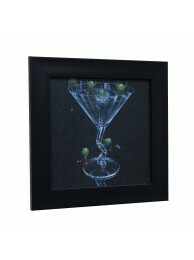 Size: 14.25 x 14.25 Author: Michael Godard Framed print &n.. 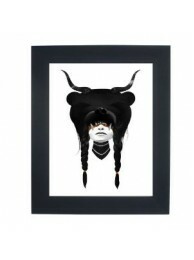 Size: 17.25 x 23.25 Author: Ruben Ireland Framed print &nb..